OnePlus 6T [OnePlus6TSingle] * The going theory is this is T-Mobile's model since it has only one SIM slot. The two devices that can't be linked to known hardware have the codenames Bonito and Sargo. The Bonito name was originally leaked by Roland Quandt. Expected to contain a Snapdragon 710, the device fits well into the mid-range category that befits the Bonito name. 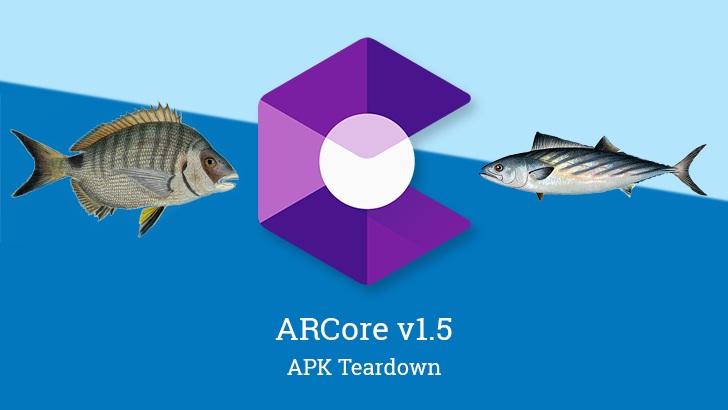 Many questioned if Bonito had been cancelled once it was clear that only Crosshatch and Blueline (3 and 3 XL) be announced at Google's October event; but with the name now appearing in ARCore, it looks more likely that it was simply intended for launch at a later time. Quandt's tweet didn't explicitly give a release window for this device, but it did reference a Nokia-branded phone with the same SoC that was slated for the end of 2018. Perhaps this could suggest something is planned for early 2019. The Sargo codename also follows Google's fish-based naming convention. To be clear, there's no immediately corroborating evidence that this is a Google-branded phone — it simply matches a known fish name, can't be linked to a known codename for another phone, and was added at the same time as another Google device — so yes, this is speculation. I'm reluctant to base many assumptions on the namesake fish, but if any detail stands out from the Wikipedia entry, it would have to be that this species is relatively small at just 22 centimeters (8.6 inches). This could frame Bonito as the first mid-range Pixel phone while Sargo takes a position as the smaller of the two, much like the Pixel 3 and Pixel 3 XL. Of course, it could turn out to be even more budget-oriented, possibly even running as an Android One or Android Go phone. But again, this is purely speculative, so we should consider the possibility that it's not even a phone.